Europe's economy is under strain due to lagging productivity growth, population ageing, the difficulties of adjustment in an enlarged European Union, and the challenges of globalization. 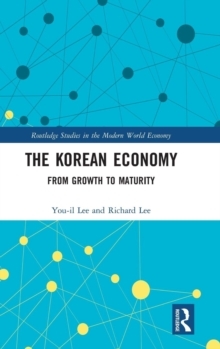 In comparison with America, rates of growth of GDP per capita and labour productivity growth are anaemic, raising questions about the viability of a distinct European model. From observations like these, conclusions can be drawn that Europe will feel irresistible pressure to allow its policies and institutions to converge toward those of the United States. But how far and how fast are uncertain. 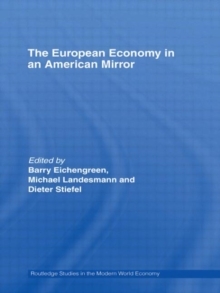 Edited by internationally renowned authors in the field and packed with articles by an impressive array of international contributors, this book examines the American and European economies; drawing comparisons between them. 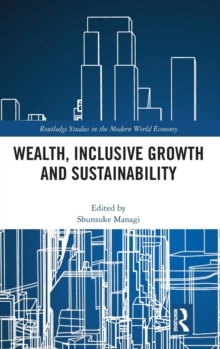 Bringing together specialists from both sides of the Atlantic, including Lindert, DeLong and Buti to analyze the current state of both economies and their responses to the changing global environment, the book deals with competitiveness on the one hand and the relationship between institutions and markets on the other. 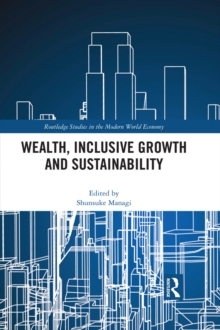 This volume is particularly relevant to postgraduate and postdoctoral students undertaking research in all areas of European integration and international political economy, while also being appropriate for a professional audience.